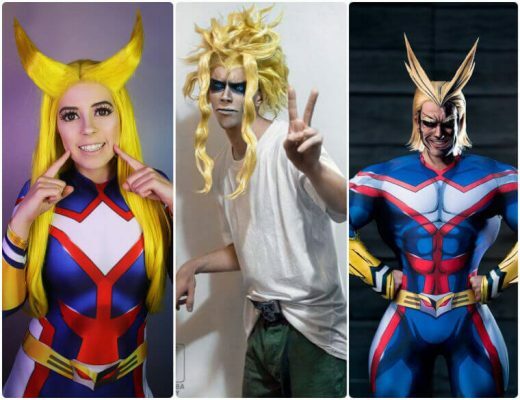 The main storyline of the Sailor Moon anime and manga series of the 90s focused on Sailor Moon and the other members of the five Inner Sailor Warriors. But series has more Sailor Warriors than the five ones introduced in the main storyline. The expanded storyline also introduced more Sailor Warriors and one of them is Sailor Saturn. Now, Sailor Saturn is a member of the Sailor Guardians or the Soldiers of the Outer Solar System. She is the tenth sailor soldier introduced in the series and the last of the Sailor Guardians to be discovered. Her civilian identity is Hotaru Tomoe, a girl with a tragic past. At the age of 8, Hotaru’s mother died because of a fire caused by a freak storm. She was also close to death herself, but she was able to survive due to specific actions. Sailor Saturn is another character that people can cosplay when they think of dressing up as Sailor Moon characters. 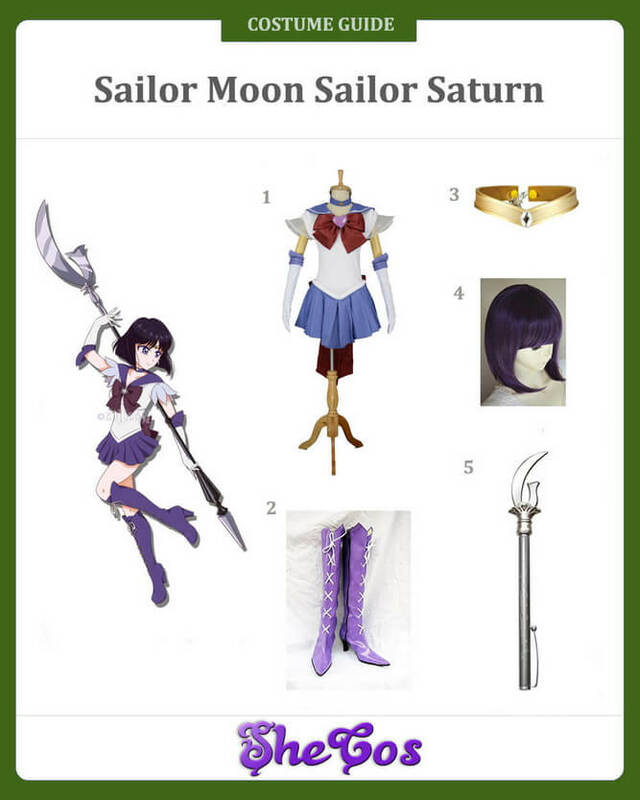 Here it will be a Sailor Saturn cosplay guide. The other Sailor Guardians fear Sailor Saturn because her powers come from the destruction, death, and rebirth. 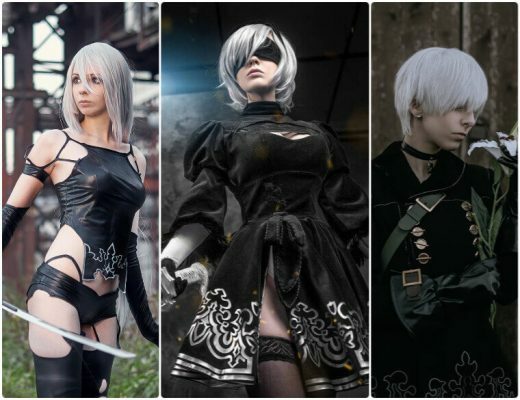 She is the one who destroyed the fragments of the fallen Moon Kingdom Silver Millennium. She did this so it can be rebirthed as Earth. It makes Sailor Saturn one of the most powerful characters in the Sailor Moon series. 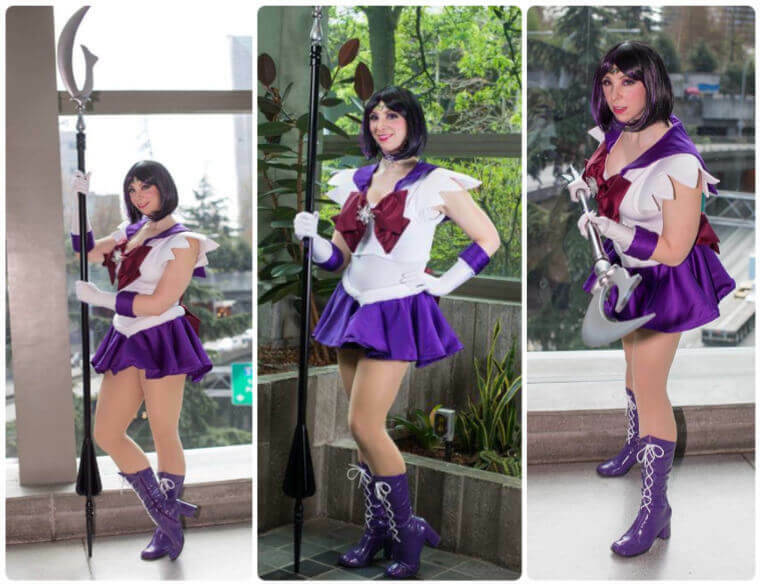 The Sailor Saturn cosplay set comes with her full costume and accessories. The costume includes the white sailor school uniform with petal sleeves, purple collars, and a purple mini skirt. It also comes with a dark blue-violet choker, elbow-length white gloves with purple bands on the elbows, and a knee-length purple boots. The costume includes a maroon bow at the front of the uniform and the back of the mini skirt, a headband headwear, and a short black wig. There’s also a prism stationary instruction of the Silence Glaive weapon. Sailor Saturn is also known as Soldier of Silence, Soldier of Destruction, and Soldier of Ruin and Birth because of her powers. She can destroy anything with just one swing of her Silence Glaive weapon. But the weapon can also be used to heal minor wounds. Out of all the Outer Sailor Guardians, Sailor Saturn lives far away from Silver Millennium and only appears when there is a crisis. Despite having the power of destruction, Sailor Saturn doesn’t have the appearance of someone who can destroy. She looks like a regular sailor soldier, who has a slim figure and is also attractive. 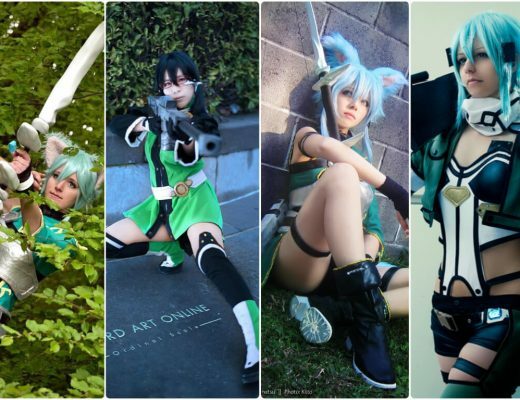 It makes her a good option as well for people to cosplay in during comic conventions or costume parties. 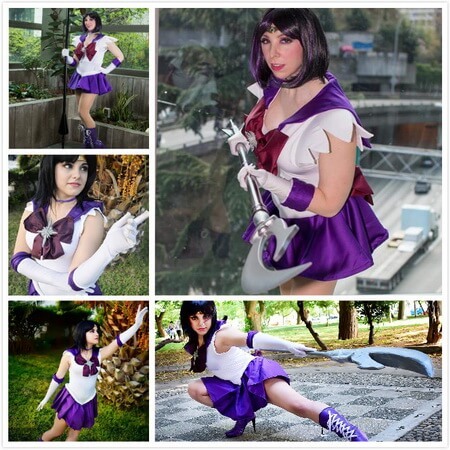 And looking at the Sailor Saturn cosplay photos, you can see that dressing up as Sailor Saturn will look good. Just don’t forget the Silence Glaive weapon, as this symbolizes her destructive power.